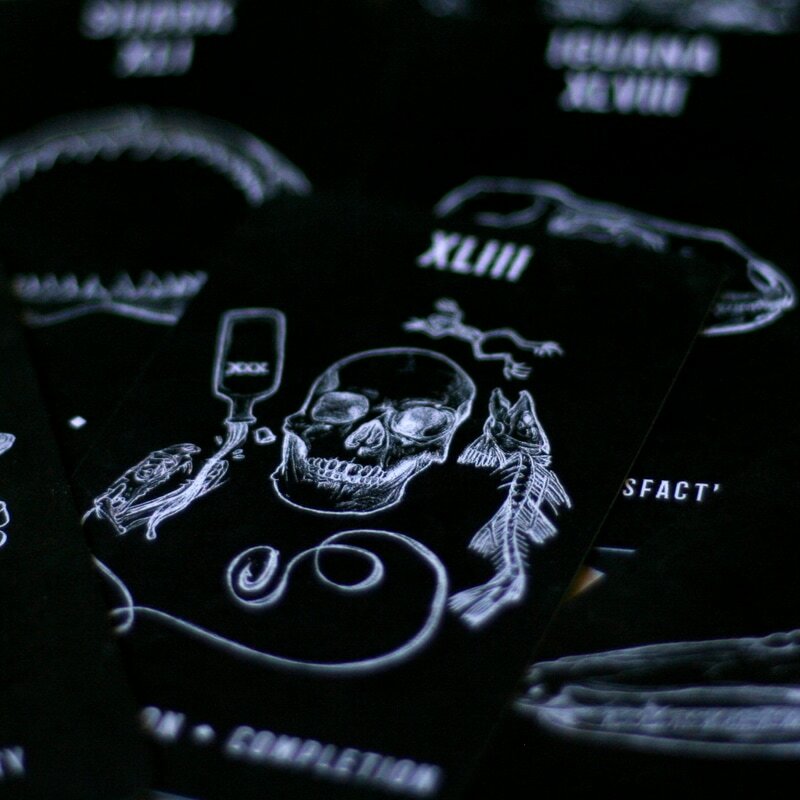 This is a divination tool in the form of cards. 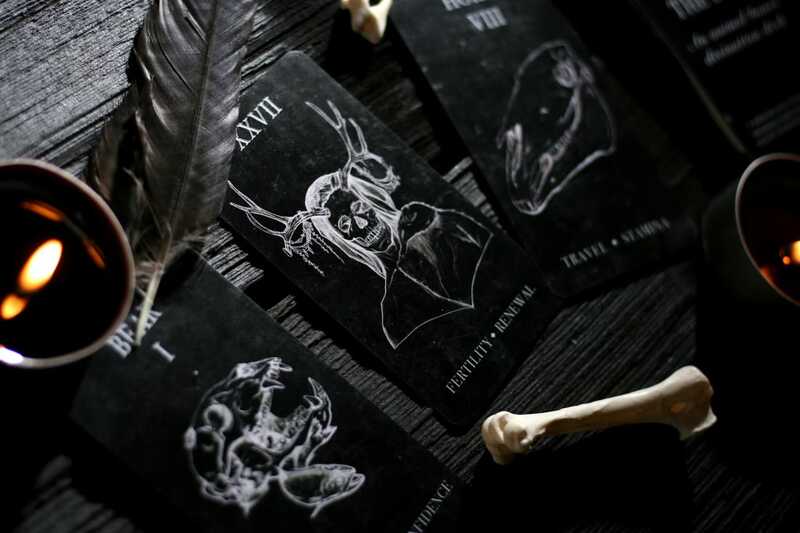 Different from a tarot deck but similar enough to use with ease. 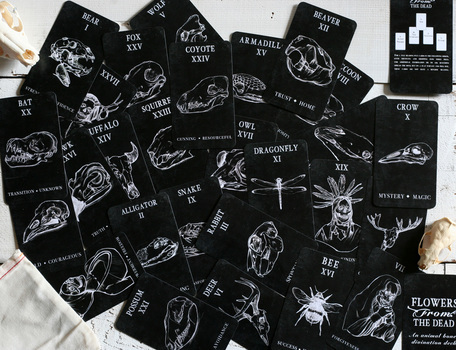 Each card exhibits an animal and that animal represents a feeling, quality or personality trait. 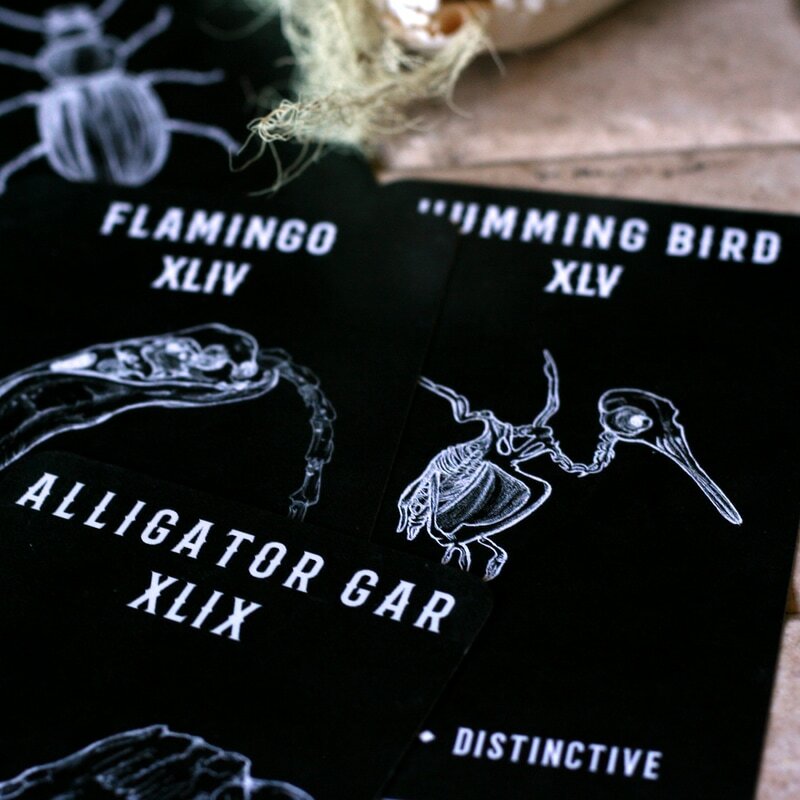 These cards are great for finding a person's “spirit animal,” which qualities are missing from their life, and what may be in store for that person in the future. 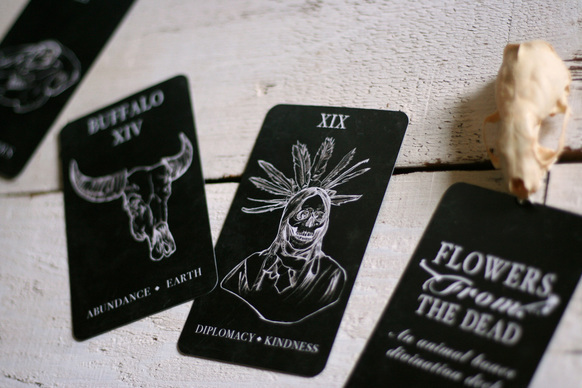 Readings are simple, unlike the super intricate storytelling elements of tarot. Readers will have no more than 2 words from which to pull meaning. 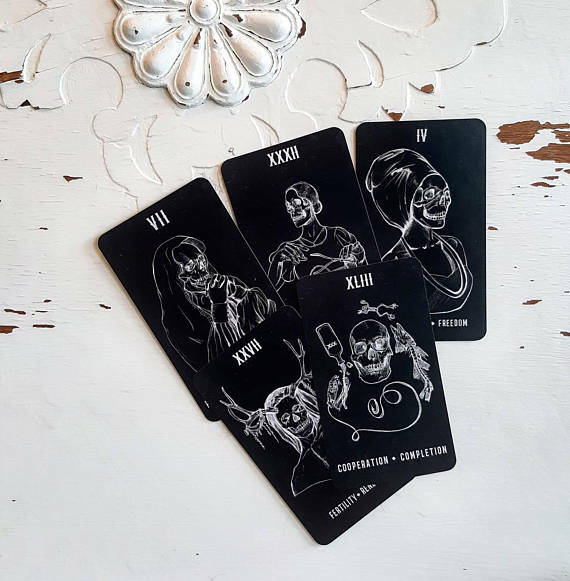 This tool pairs well with a tarot deck, but I also feel like it builds confidence in the reader and gives more opportunities to trust instincts—not to mention foster a connection with your subject when you're not fumbling through a book! 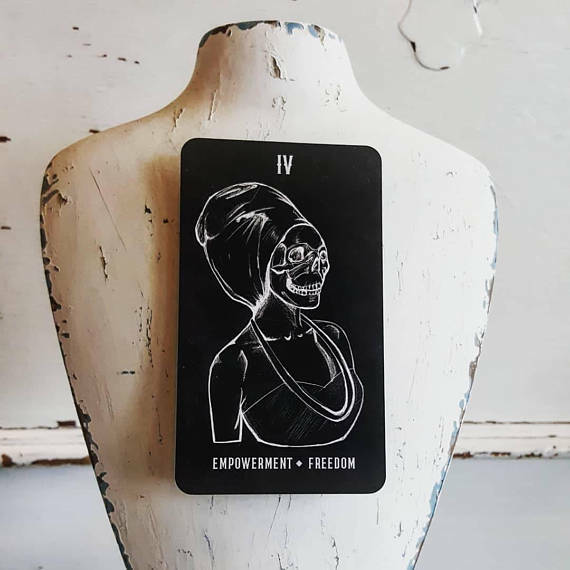 Cards will not come with a booklet since the meaning is on the card and meant to be an exercise in relying on instinct and building the power of intuition.